Hey everyone, in this installment of the Femme Fatale Airsoft Player Spotlights I speak to one of England's newest Airsoft YouTubers Will Greenwood of Hype Airsoft! Hi Will! Thanks for speaking with me! When did you start Airsoft and how? I started Airsoft almost a year ago and I absolutely love it! 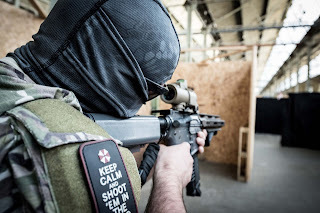 How I started Airsoft was when I was about 10 years old I came across a group of people dressed in MultiCam and plate carriers in the Malvern hills with their guns and fully kitted up! They let me shoot one of their Glock 18's and from then on I researched it until I lived close enough to an Airsoft site to play almost 12 years later. 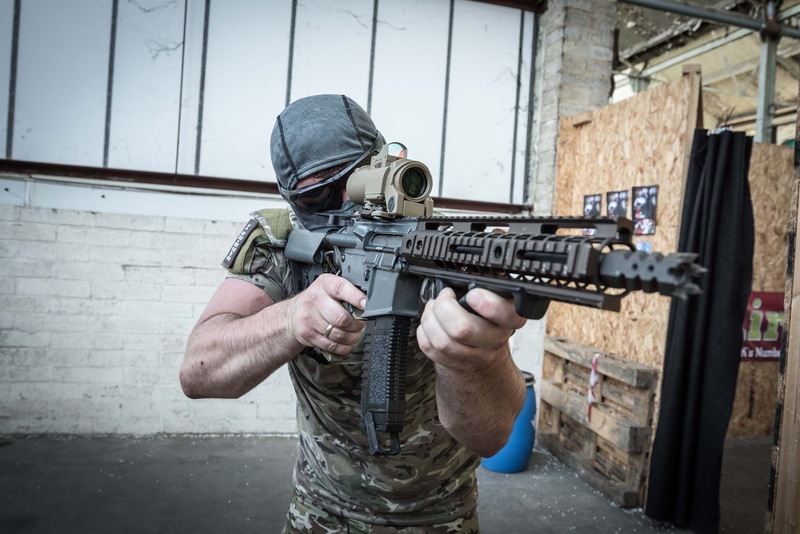 My home site is not the site closest to me but the site I feel most at home and that is StrikeForce CQB! I love the people who run it and they are like a family. My most memorable site I have played has to be the outpost ran by first and only. The site is 4.3km of underground tunnels big enough to fit two trucks down! It's an unbelievable adrenaline fuelled ride! Really good! My playing style is definitely CQB, I'm a player who doesn't like to stay still. I like to run everywhere! But I can adapt and be a patient and tactical player when needed. Is there anything you would like to say to other players? 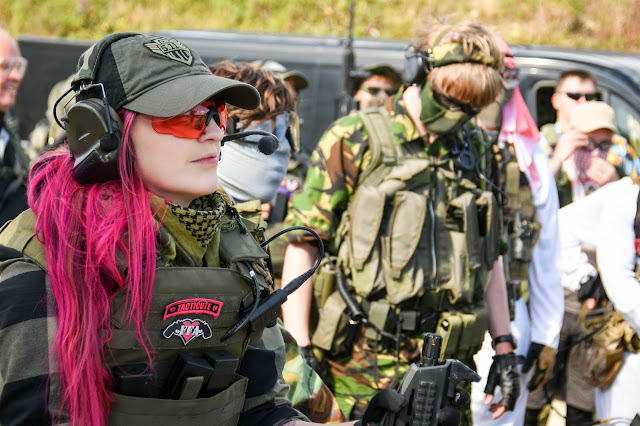 What I would like to say to everyone is when you play Airsoft, make friends and laugh always smile! Sometimes you get that one player who tries to ruin everyone's day, just give him a smile! What social media's can my followers find you on?